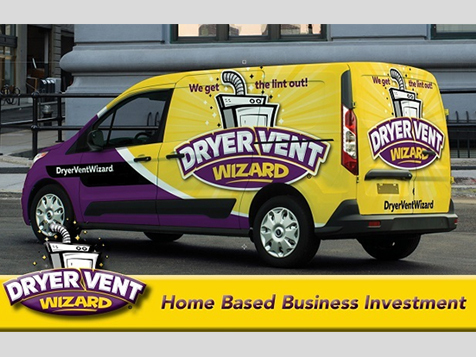 What does a Dryer Vent Wizard Franchise Cost? Join a category buster in the $20 billion market segment of the home service industry. 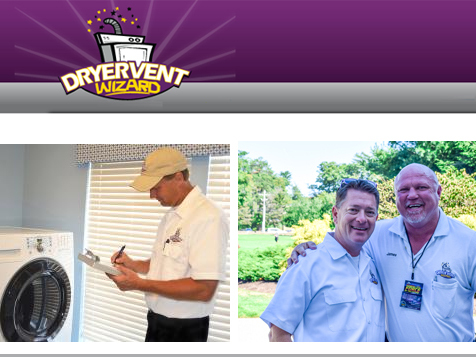 The in-demand nature of Dryer Vent Wizard's business and the specialty service it provides have led to tremendous growth for its franchise network. Open Dryer Vent Wizard in any of these available states: AL, AZ, AR, CA, FL, GA, IL, IA, KS, LA, ME, MS, MO, NE, NV, NJ, NM, NC, ND, OH, OK, OR, PA, SC, SD, TX, UT, WA, WV. At Dryer Vent Wizard, we give you the tools you need to succeed! Started in 2004, Dryer Vent Wizard is the only nationally organized company focusing on dryer vent cleaning and repairs. There are now franchise locations servicing communities throughout the United States and Canada! Our concept continues to grow at a rapid pace and is one of the hottest home-based franchise concepts available. 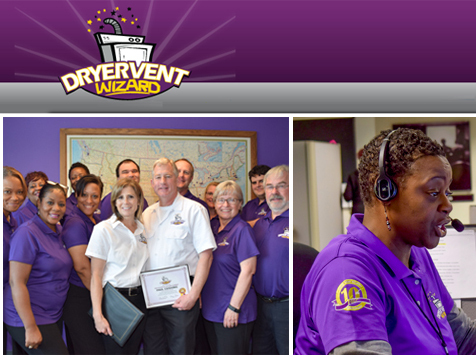 Dryer Vent Wizard understands that our franchisee’s success is our success and we prove it with our outstanding training and support programs. Our in-depth training provides our franchisees with the necessary education and skills to work with customers, provide outstanding service, and grow their business investment. The support we offer is based on our business model and comes directly from experts who actually own and operate one of our franchises. Our franchisees feel like family from the beginning, as they receive the complete training and on-going support of the DVW systems. Homeowners save on energy costs due to reduced drying times after DVW has cleaned, repaired, replaced or altered a dryer vent. These vents often have lint accumulation inside, a known fire hazard and the reason most dryers don’t function properly. With 80% of U.S. households owning dryers, the market and opportunity for business is HUGE. No matter what happens in the economy, the laundry continues to build up and so does the lint. When dryers stop working properly, it’s usually due to clogged vents and repair companies typically cannot help. Simply put, Dryer Vent Wizard is the company homeowners and businesses turn to for preventing dryer fires and saving money on energy bills. Request more information through the inquiry form to learn more.